Pay Very Less for Awesome Items at Bearyless.com! I occasionally do online shopping, especially when pressed for time. Let's just say, I am a last minute shopper. Most online stores loaded with ads and this is a turn off for me. I favor purchasing items in an online store that is easy to navigate and offers unique high-quality products at the most affordable price. That is exactly how I discovered Bearyless. Bearyless is an eCommerce site that offers really great products perfect for gifting or for our own personal use. I am a homebody and anything that would make my home a little prettier is sure to catch my attention. I browsed the website and I found some items that I will purchase soon. Let me share these with you. 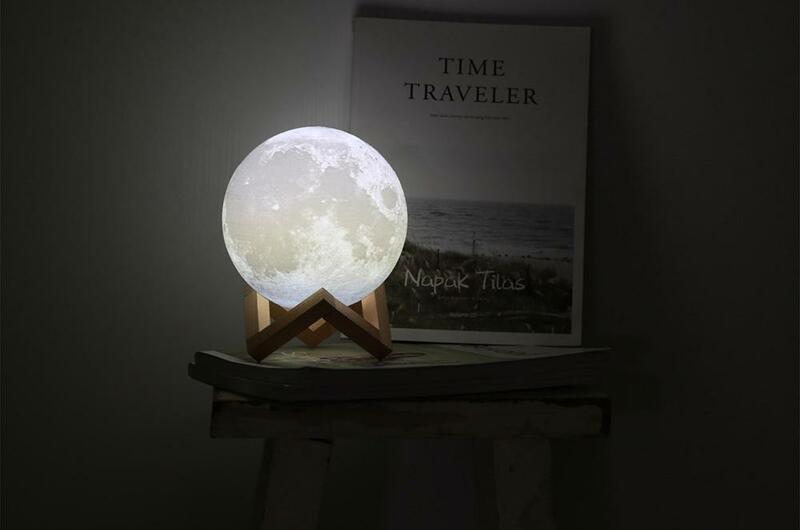 3D Light Rechargeable Moon Lamp with Touch Switch - $35.00 now only $22.99! This would make a really nice night lamp! Once I have this in my bedroom, I am sure it will help foster relaxation and a good night's sleep. I have always been in awe of the beauty of a full moon. Now I don't have to wait for 28 days. I can have it every night! Now, how cool is this! A wall mounted aquarium! I will put this on my wall in my home office. It would bring me a sense of calm just watching the little fish swimming around in that uniquely shaped fish tank. I am guessing my children would want to have this in their rooms too. Natural Rattan Storage Basket For Home - $18.00 now only $12.00! 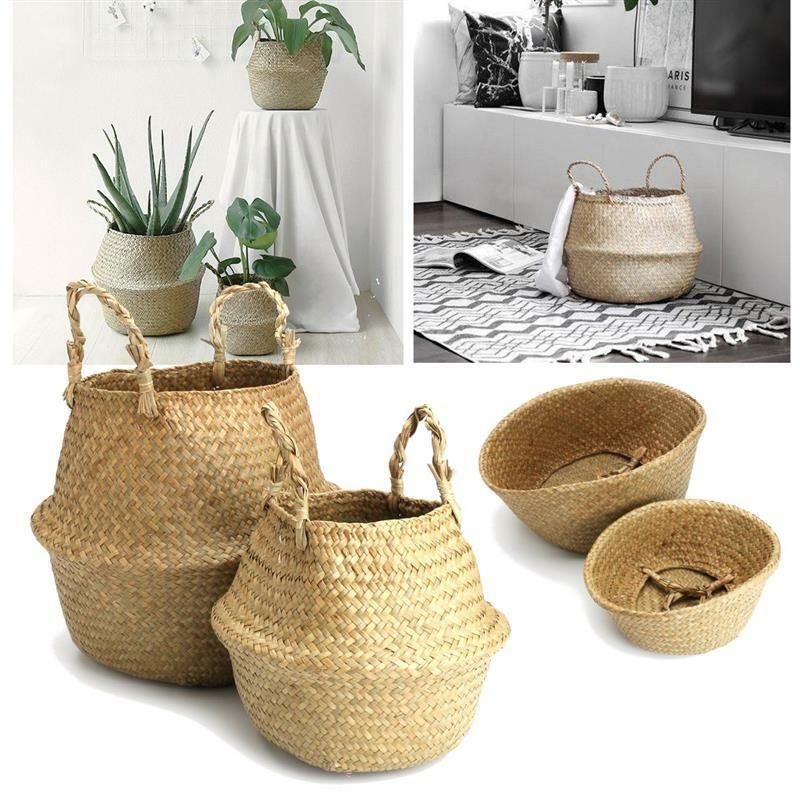 These natural rattan baskets are fantastic. I love the many ways I can use them around the house. I also find it awesome that these baskets can be folded and stored with ease! Don't get me wrong. 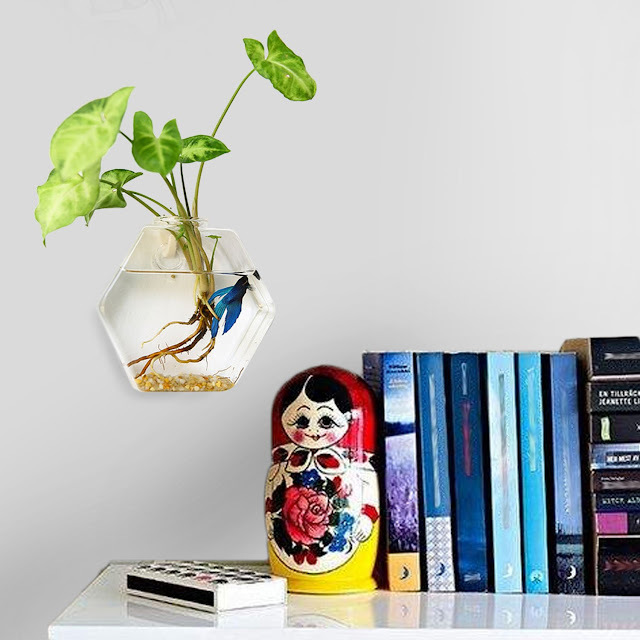 Bearyless is not only about home decor. They have fashion and beauty items too! Clothing, accessories, make up, etc! So if you are shopping for yourself, or for a gift for Mother's day, make sure to check out Bearyless. I guarantee you will find an item (or more) there that you will truly love to give and/or receive. Don't forget to follow their Facebook page here and grab the code for free shipping on orders totalling $75 above.